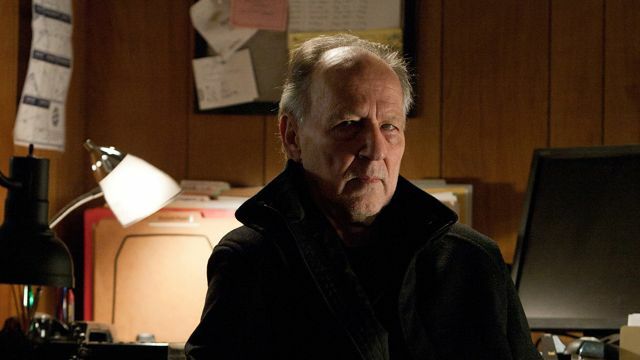 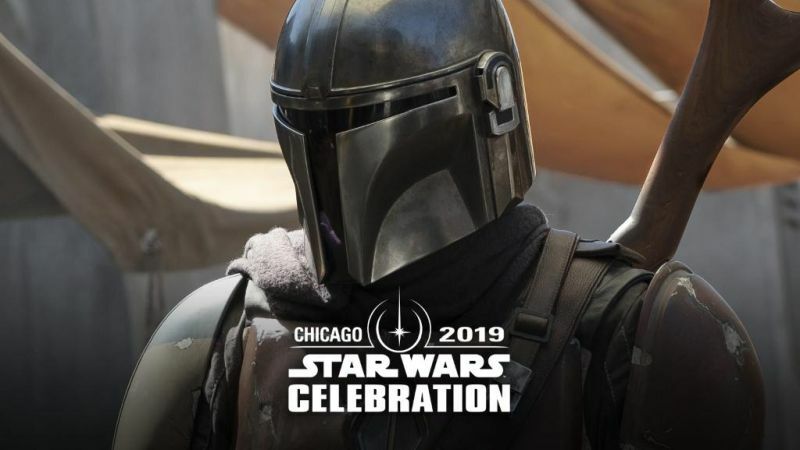 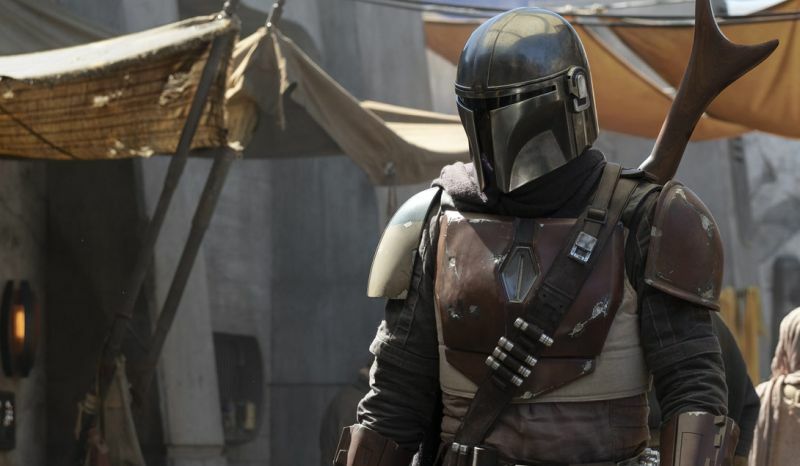 Herzog has offered some new information about who he’s playing on The Mandalorian, which premieres on Disney+ later this year. 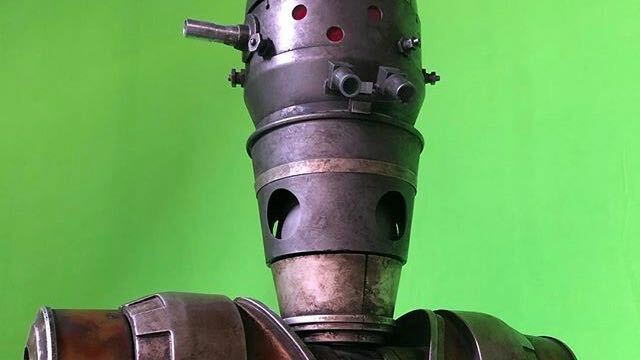 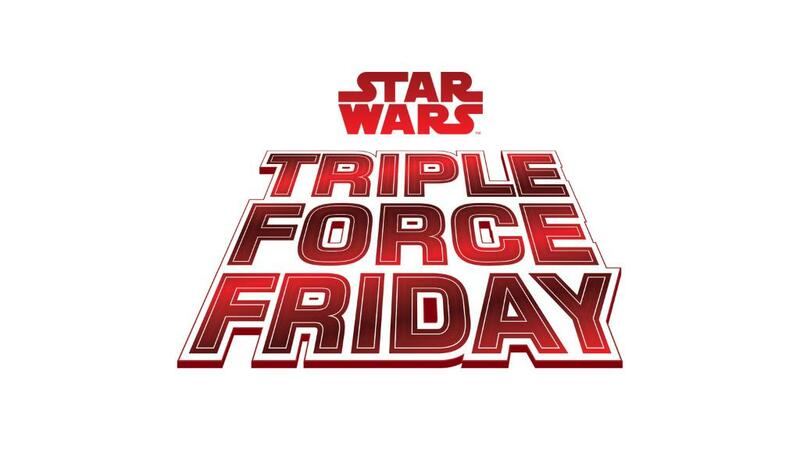 Principal photography has been completed on Lucasfilm’s first live-action Star Wars series, which premieres later this year on Disney+. 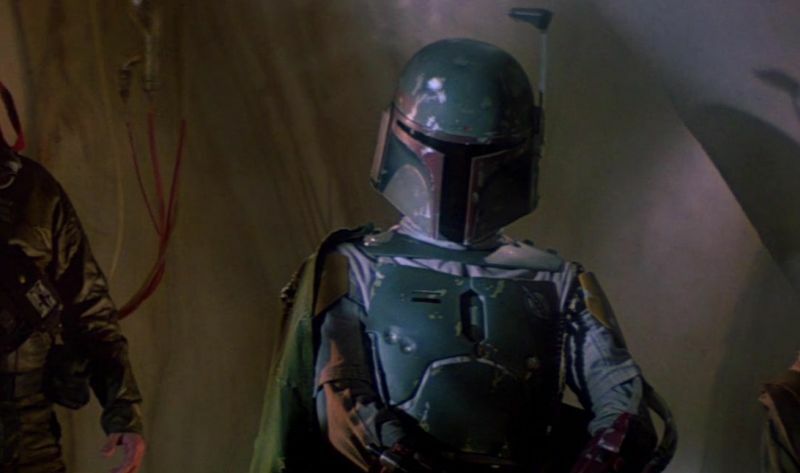 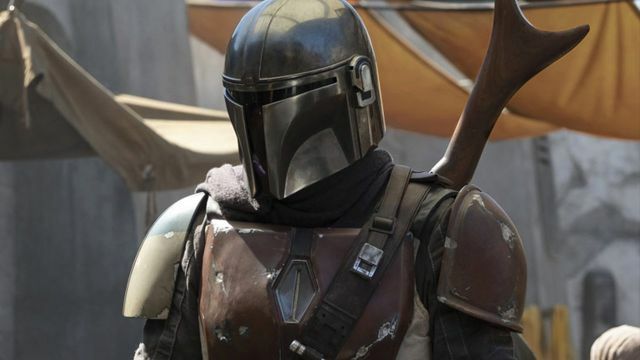 The composer behind Black Panther will provide the music for The Mandalorian, the upcoming Disney+ live-action Star Wars series. 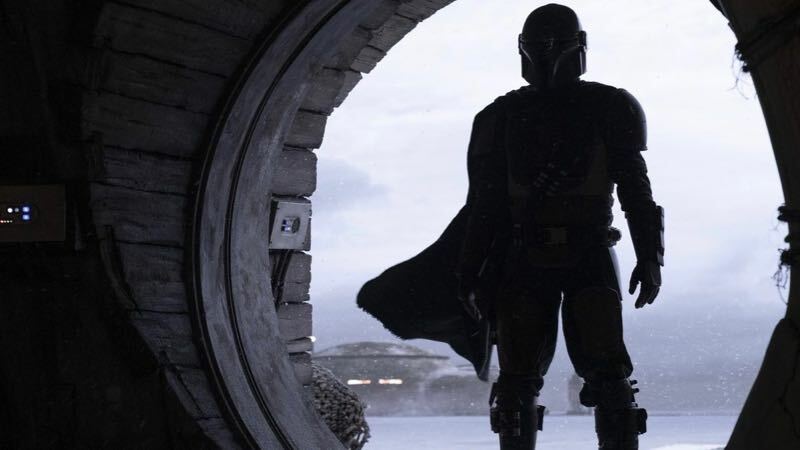 Lucasfilm confirms Pedro Pascal will headline The Mandalorian, and introduces the rest of the cast for the upcoming Star Wars live-action series. 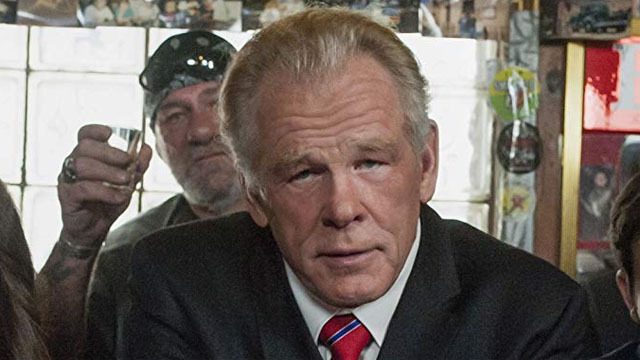 The Mandalorian adds Nick Nolte to the cast, but his exact role on Disney+’s upcoming Star Wars series is currently unknown. 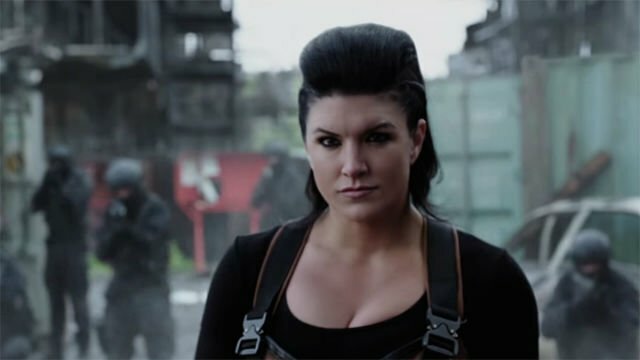 MMA fighter-turned-actress Gina Carano is the latest cast member to join the upcoming Star Wars series, set to premiere on Disney+. 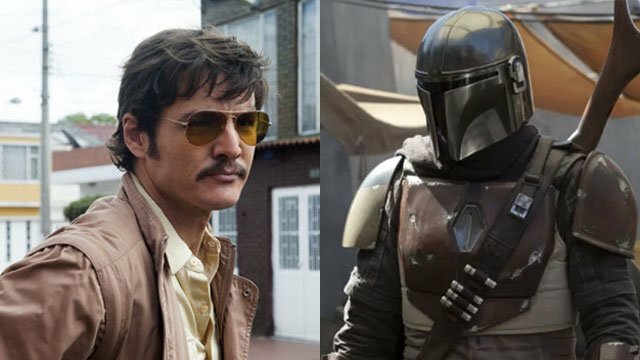 Former Game of Thrones and Narcos star Pedro Pascal is in talks to play the leading role in Disney+’s upcoming Star Wars TV series. 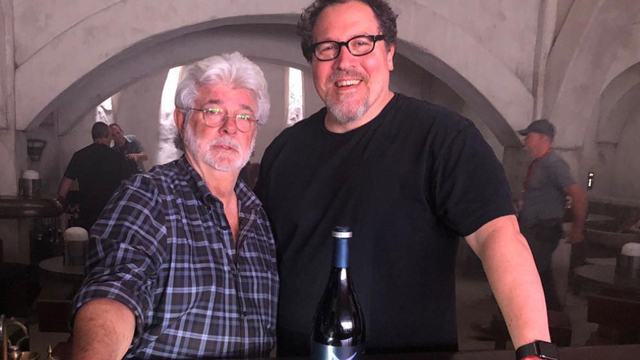 George Lucas Visits Jon Favreau on the Set of The Mandalorian! 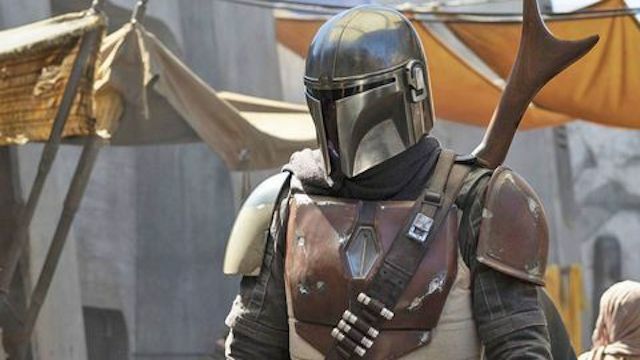 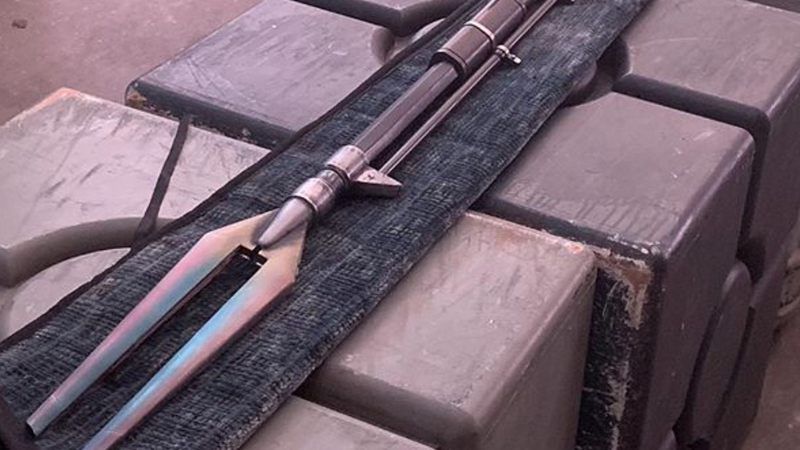 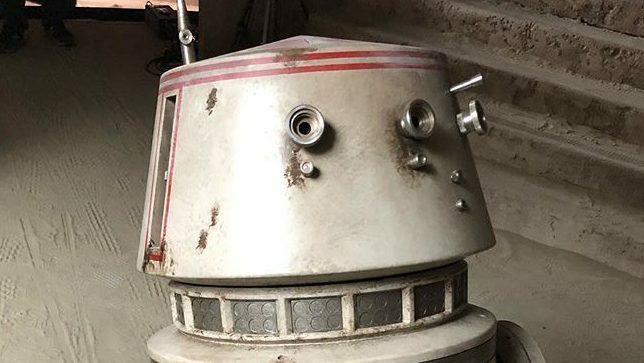 First Photo from The Mandalorian, Director List Revealed! 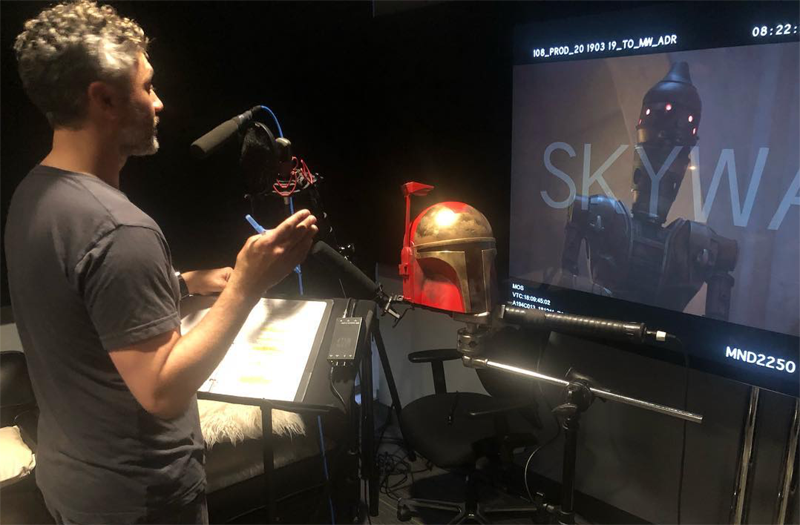 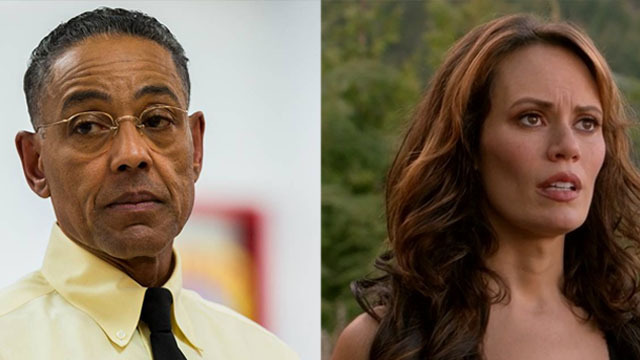 Production has begun on the series!